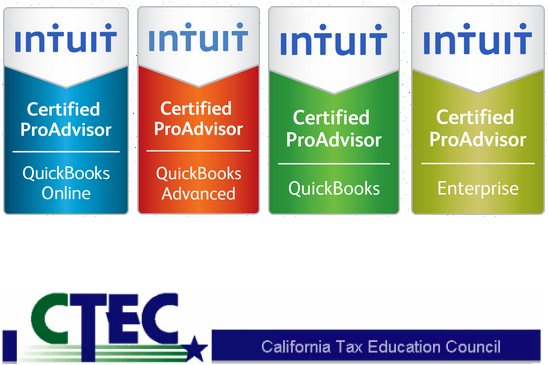 Accu-Service has provided Ventura, Los Angeles and Santa Barbara Counties with excellent quality service for over 19 years, with accounting and bookkeeping experience for 20+ years. Accu-Service provides small businesses with the professional, detailed accounting services required to forecast, analyze and budget their business, specific to their industry, while providing and maintaining accurate, up-to-date financial records for tax and auditing purposes. Financial statements are a critical part of operating a successful business, using the information to make important business decisions and to apply for financial assistance. If your financial statements are up-to-date at any given time, you can rely on this information to provide it to outside sources by clicking on the PRINT button without worry!